Everybody has seen them. The green travel buses are on every German highway these days, and you notice them immediately thanks to their bold design. And how many of us have fiendishly delighted in getting stuck next to one in traffic so you can tap into their WiFi? FlixBus has not only become fierce competition for Deutsche Bahn & friends, they are even taking over in some areas. With 120,000 connections daily to 1,000 international destinations, the Munich-based company has become Europe’s largest long-distance bus network. After a total of 20 million customers traveled with them in 2015, FlixBus had more passengers than domestic German air traffic for the first time ever. 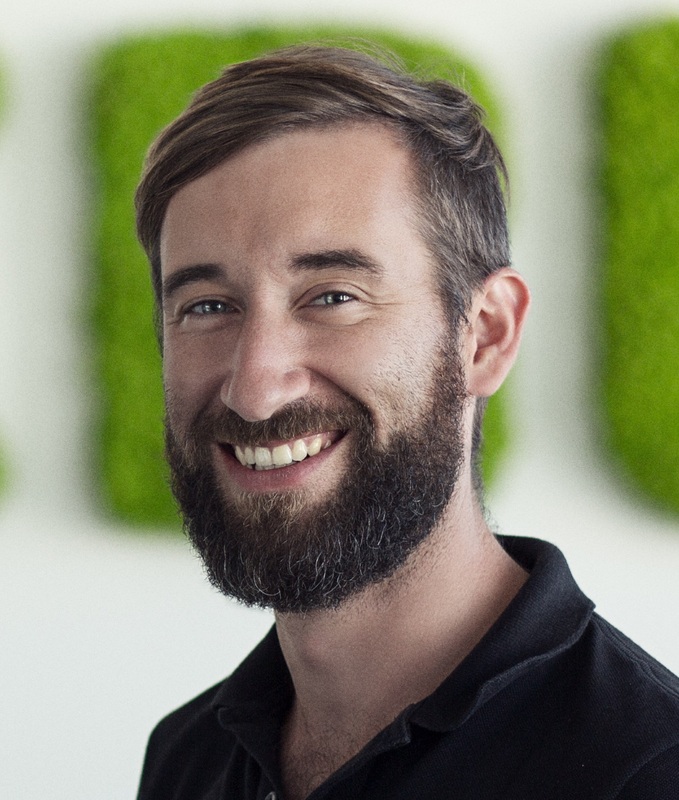 But how did the founders Daniel, André and Jochen turn the former Munich startup into such a market giant, which seems to be unstoppably rolling towards success? Daniel and André are old schoolmates, and have known each other since they were kids. After both of them studied in Franconia, they went on to found a joint venture in 2005, which they sold two years later. The two then studied abroad for a while, in China to be exact, before Daniel headed to the US, where he worked for an automotive supplier. 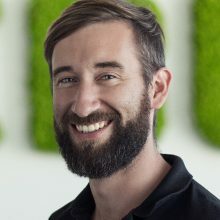 He then returned to Bavaria to work for Microsoft in Munich, while completing his Master’s in Organizational Development and Human Resources in Erlangen at the same time. The friends met up again in Germany and quickly knew they wanted to work together again and get a project going. This time they also had Jochen on board, whom André knew from soccer. Ideas for the FlixBus project really started to come together in 2010. 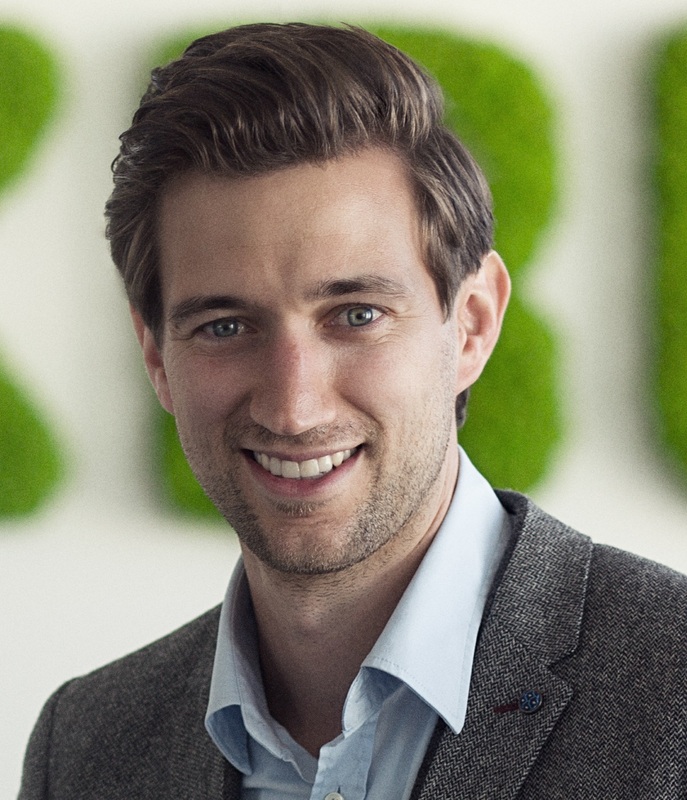 A GbR (simple partnership) was founded in 2011, which was later changed to a GmbH (company with limited liability). Business preparations became even more intense in 2012, with the easing of the law set to pass at the beginning of 2013. That was exactly what happened, and the first FlixBuses took to the streets in February 2013. The next thing on their to-do list was to look for capital. 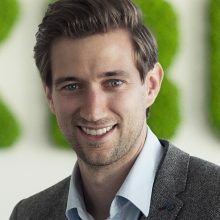 An additional business angel was able to help out with the last two factors, since he is someone who knows the industry inside and out: Harald Baumann from Baumann Bus. He is a man of the trade, who is able to support them not only with money, but also with expertise. 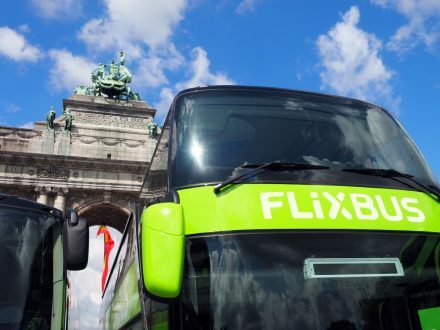 At that point, the time had come for FlixBus to have its own office. Daniel, André and Jochen applied to the LMU EC. However, they quickly outgrew the space that was available. When they started hiring interns and taking over other Lab residents’ offices, they realized their days at the LMU EC were numbered after less than six months. The startup then found a new work space on Theresienstraße, with the company growing to 30 employees by the end of 2012. The two startups spent a year holding each others’ feet to the fire, until they realized that they were both putting their own existence at risk. 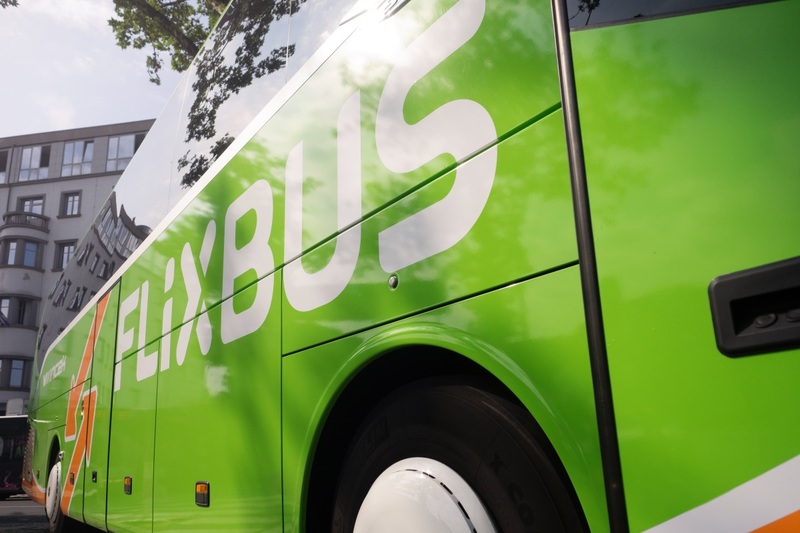 The two parties agreed to collaborate under the name FlixBus, which was better suited for international business, and to continue using the bright green from MeinFernbus. And that is how the two competitors became a company in early 2015. What do Munich residents have to say about Berlin? 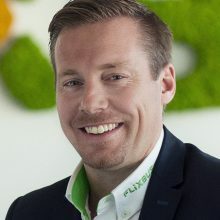 In their current location near the Hirschgarten in Munich, FlixBus now proudly employs 300 people who work in modern offices that span five floors. Many additional offices are located in cities such as Berlin, Paris, Milan, Zagreb and Copenhagen. 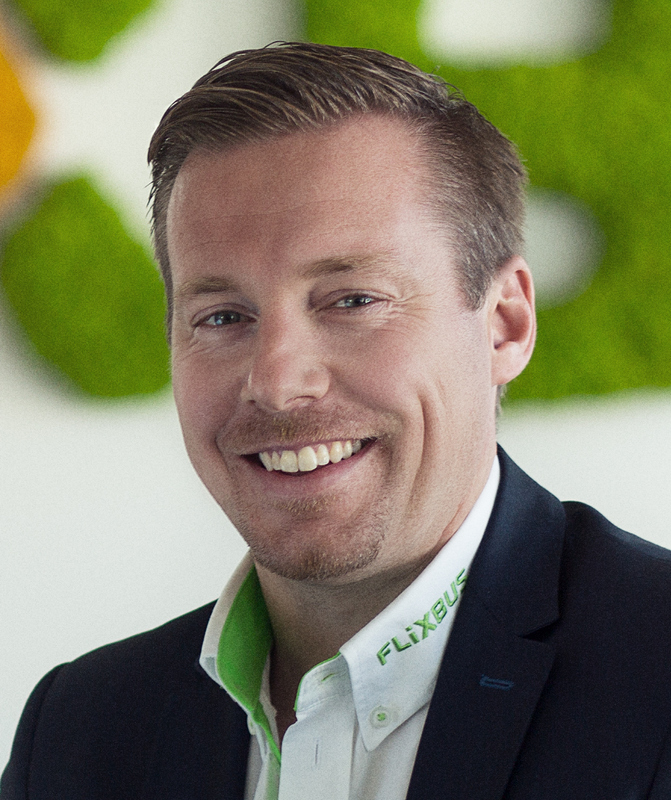 Just recently, FlixBus made a name for itself with its trendsetting acquisitions. The Munich-based company took over the continental European business from megabus.com and Postbus. With this move, the company has now expanded its influence across the whole of Europe, and its business is growing at breathtaking speed. An expansion into Scandinavia was also just recently announced. No matter which European country you visit in the near future, the chances are good that you will spot one of the green buses. And that is a good thing, because if you do: Quick! Turn on your WiFi!